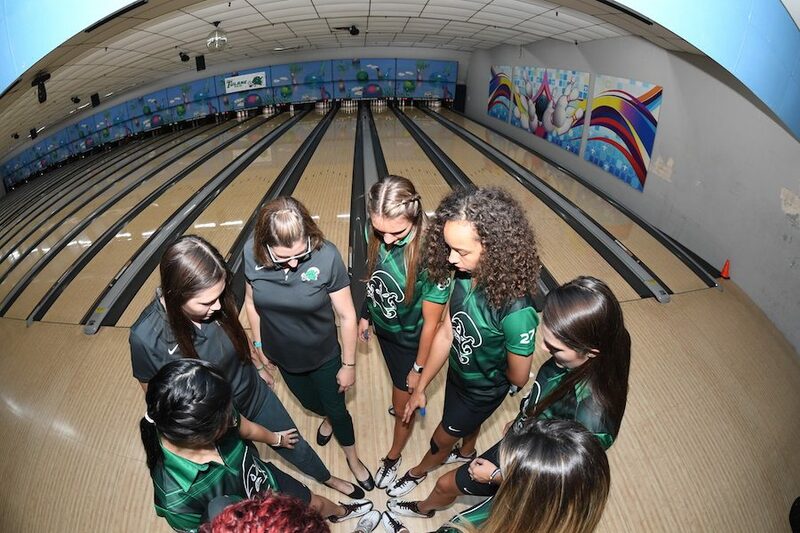 The Tulane women’s bowling team rang in the new year with the Mid-Winter Invitational, held Jan. 11-13 in Jonesboro, Arkansas. This was the first of six tournaments that the team will compete in during the 2019 regular season. 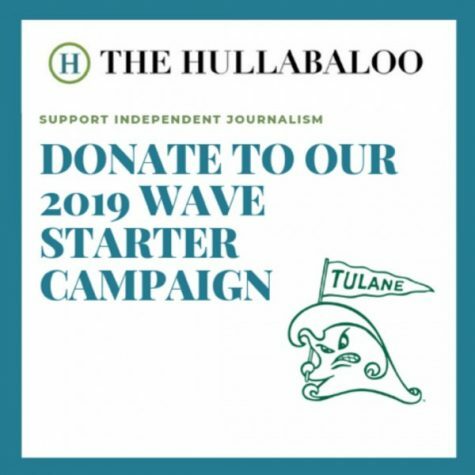 The Green Wave came into the competition in a fantastic position. 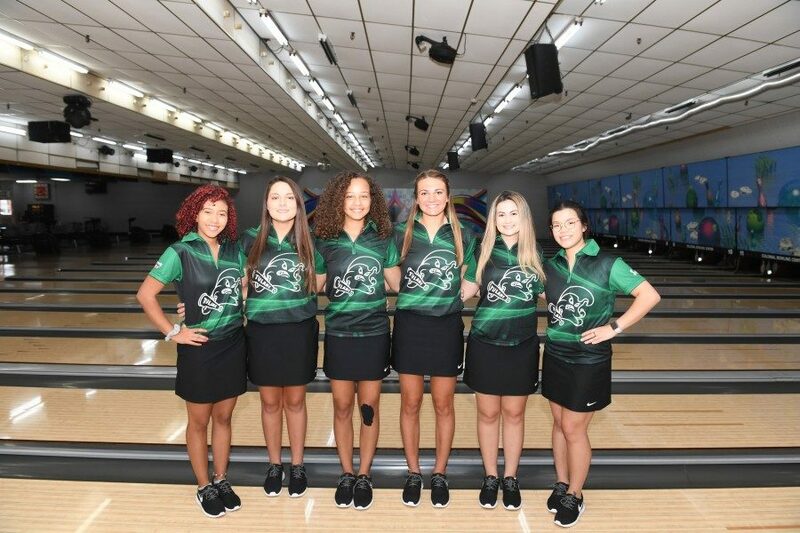 During the fall of 2018, the team competed in three tournaments: the Allstate Sugar Bowl Collegiate Bowling Invitational, the Track Kat Klash and the Hawk Classic. Tulane impressively placed in the top 10 at all three events, finishing fifth, seventh and third, respectively. 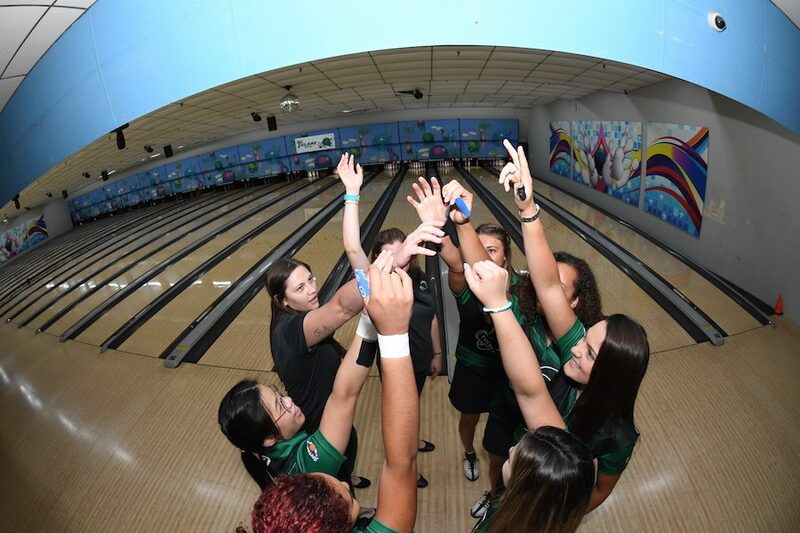 This success earned Tulane a spot on the National Tenpin Coaches Association December poll. The Green Wave ranked sixth in the country, the highest ranking the program has ever received. 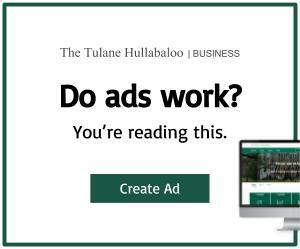 Five other members of Tulane’s bowling conference, the Southland Bowling League, ranked on the poll as well. This included Vanderbilt University at No. 3, Arkansas State University at No. 4, Sam Houston State University at No. 5, Stephen F. Austin University at No. 10 and Louisiana Tech University at No. 14. Tulane, however, struggled to keep this momentum going at the Mid-Winter Invitational, finishing in 10th place with 18 total teams competing. Though the team won a combined total of six matches on Friday and Saturday, it failed to defeat any of its opponents on Sunday. Of the 11 NTCA ranked teams competing at this tournament, Tulane finished second to last, with only No. 24 University of Central Missouri placing below the Green Wave. Individually, freshman Crystal Singh led Tulane’s bowlers at the tournament, ranking 33rd with a pin average of 187.40. Despite not starting the new year as it had hoped, the team remains positive and is keeping its sights on future competitions. The team has a shot at redemption this upcoming weekend, Jan. 18-20, at the KU Invitational hosted by Kutztown University in Limerick, Pennsylvania.